I have a TTL to RS485 driver board and I am try identify one of the manufacturer part number from the board. 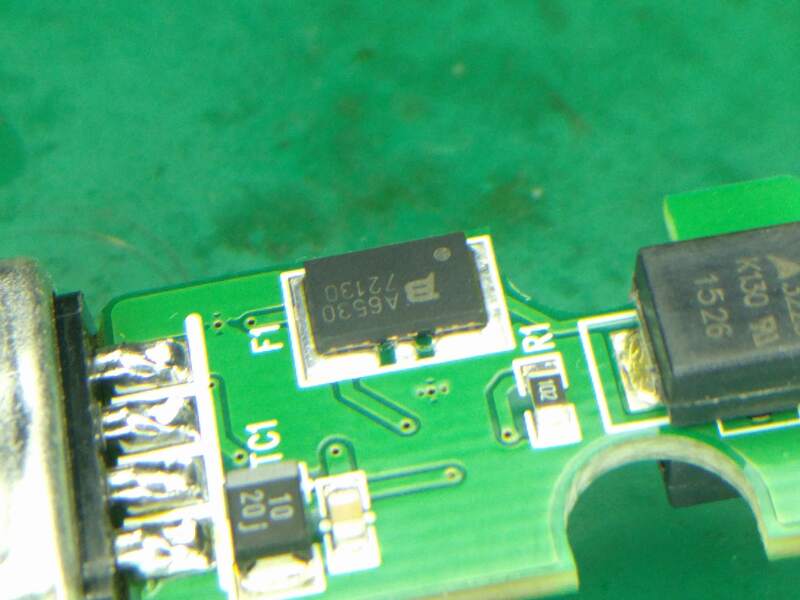 Can anyone identify the SMD Code and manufacturer part number of the following device? The TBU-CA Series of Bourns® TBU® products are low capacitance single bidirectional high-speed protection components, constructed using MOSFET semiconductor technology, and designed to protect against faults caused by short circuits, AC power cross, induction and lightning surges. Not the answer you're looking for? Browse other questions tagged surface-mount code or ask your own question. 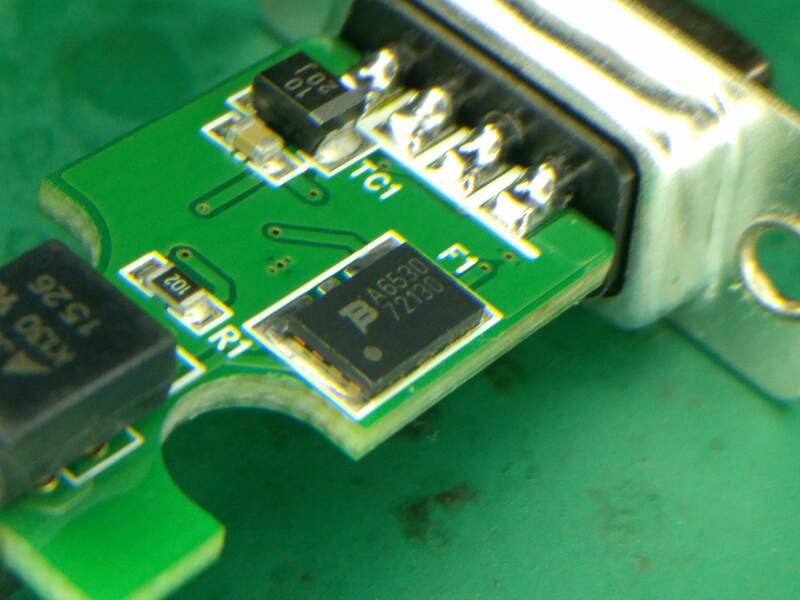 How to identify SMD devices from the codes on top of the component? How to identify the value of a SMD resistor soldered on a board and without marking? Can anyone please identify this 6 pin SMD integrated circuit?